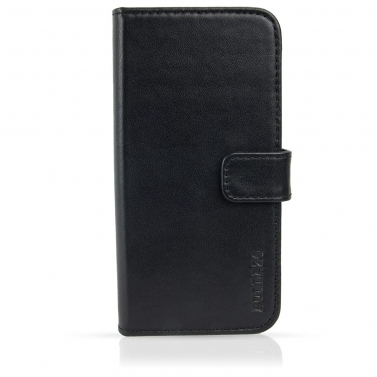 A gift to corporate customers is a good way to stay in the memory of an important partner for a long time. 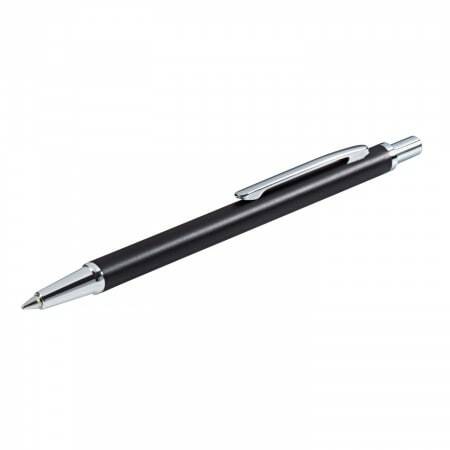 Especially in the case of very relevant matters, it can be essential to increase attention by giving a gift to the business partner. Imagine waiting days for an important phone call. Wouldn't it be helpful to shorten the response time? For this purpose, a personalized gift to business associates is just the right idea - especially for Christmas as a good occasion. The business partner will remember you for a long time to come through the individual Christmas gift with engraving and will therefore not forget to contact you promptly. Much valued is the iPhone’s ultra slim and elegant design. Of course it is ones purpose to protect such a premium smartphone. 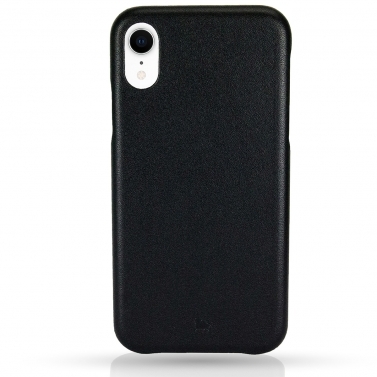 With the BULLAZO MENOR CLASSIC backcover case we reach the goal without making compromises. Design lovers will appreciate the minimalist design without any fuss. 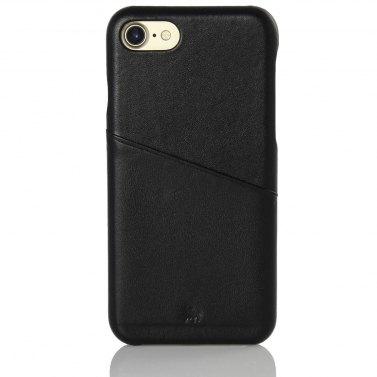 Premium leather embosoms the valuable iPhone. 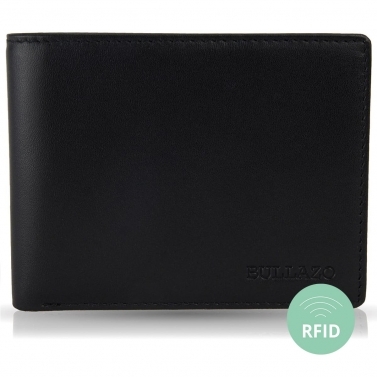 The BULLAZO GALANO Plaza leather wallet is distinguished by high-quality leather, precise workmanship and the finest materials. 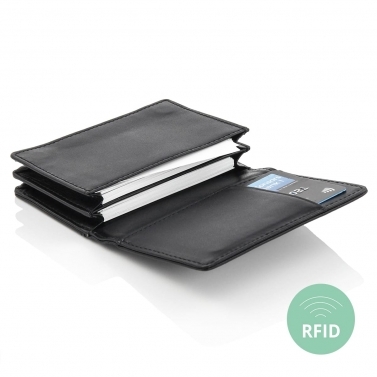 As a wallet for ladies, it is reminiscent of an architectural masterpiece and, thanks to its clear symmetry with many card and bill compartments, provides plenty of space. Our conclusion? 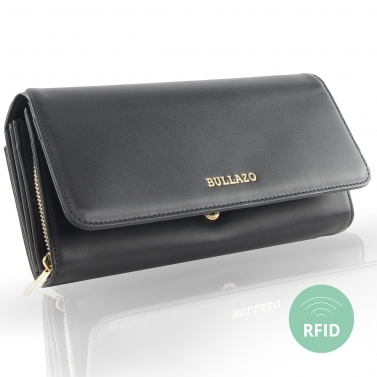 The most expressive wallet for modern women. 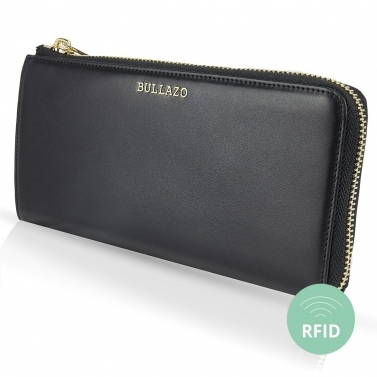 The BULLAZO MAYOR Design iPhone 7 8 flip case offers not only perfect all-round protection, but also a well thought-out and stylish appearance: high-quality leather, integrated standup function, magnetic closure and a small and large card compartment combined with timeless elegance. Our conclusion: what more do you want? 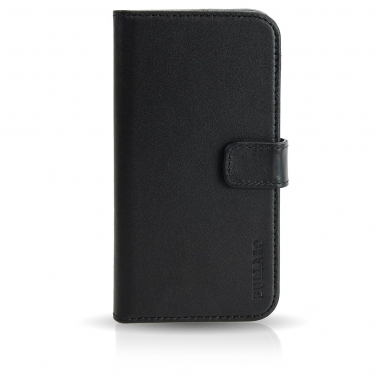 Meet your new iPhone 7 8 wallet. 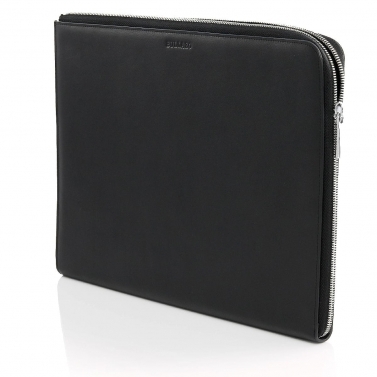 The BULLAZO Leather Macbook Sleeve for the Apple Macbook Pro 13 inch (2016) is characterized by an elegant design and impresses with high quality leather, precise workmanship and finest materials. 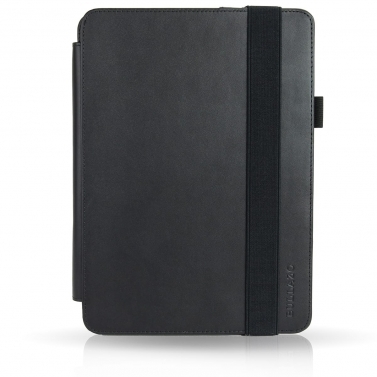 A great, soft feel combined with an ideal padding protection. Our conclusion? Maximum protection in maximum elegance. The all-rounder for your iPhone X or XS is here! 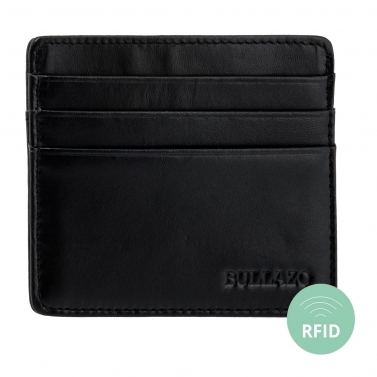 The BULLAZO MAYOR design cover for comprehensive protection has extra space for your cards, an integrated stand-up function and a convenient magnetic closure. Soft cowhide provides a great feel and a stylish appearance. 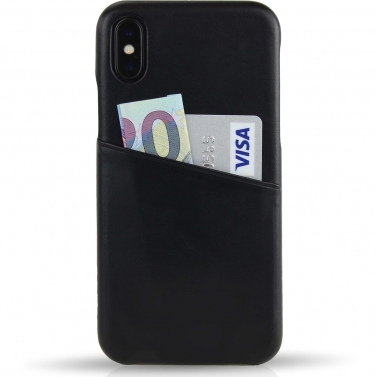 This leather case protects your iPhone X / XS in the most noble way! 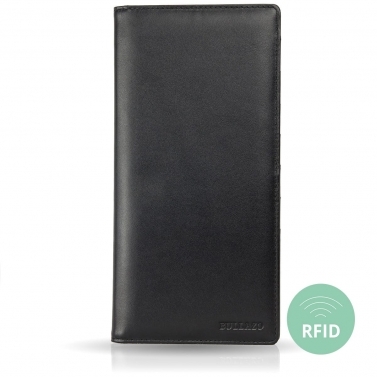 The Slim Wallet FINO URBAN for men is ideal for the front pocket. 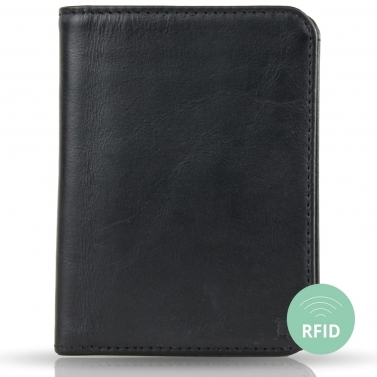 The wallet is made of high-quality cowhide leather and has 5 card slots including pull-tab slot, a small, hidden coin pocket and RFID protection. 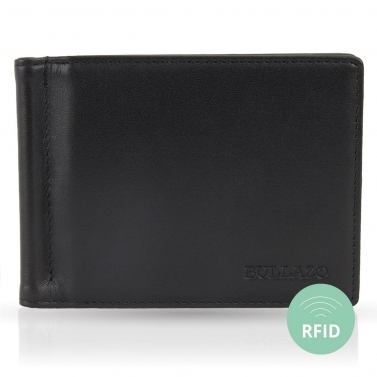 The small wallet is particularly suitable due to its slim design, perfect as a companion for every man. 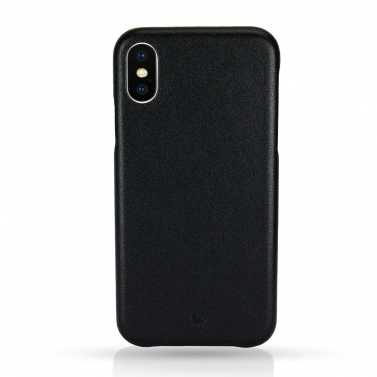 Our leather backcover for the iPhone XS MAX is as good as the Apple design, supports the ultra-slim design of the smartphone and its simple elegance. 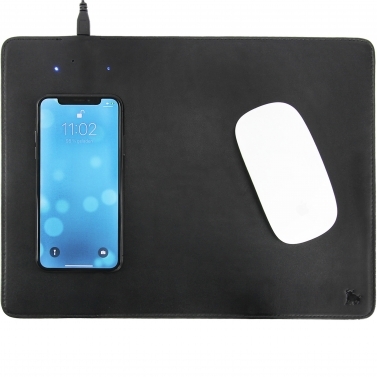 The high-quality finish of the iPhone XS MAX backcover, made from the finest cowhide leather, also fits perfectly with the look of the device and protects it all round safely and without compromise. There are many occasions when a suitable gift for the boss is sought. But especially at Christmas many people are looking for the right Christmas gift for the boss. 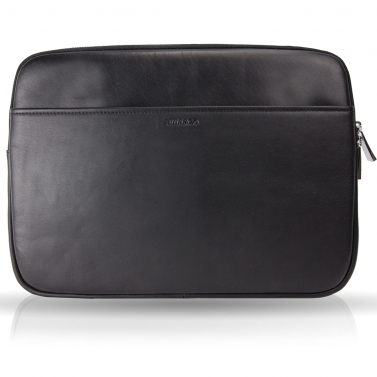 Our high-quality business and lifestyle accessories fit perfectly on every desk and in important business appointments. But they also do very well when travelling. 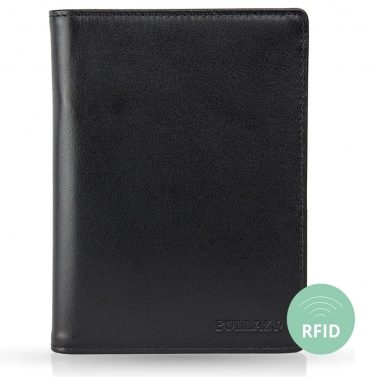 Our engraving option is an excellent way to stand out from other gifts for the boss. The engraving of the name or initials of the boss looks particularly elegant. 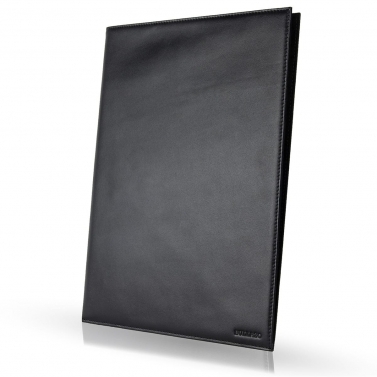 This makes the present an absolute eye-catcher and the boss will certainly remember you for a long time. Employees are the driving force in a company. Small attention-giving activities increase motivation and loyalty to the company. Especially at Christmas time, harmony and friendliness are on the wish list of many employees. Christmas gifts make an important contribution to this and give you the incentive to power the year through with full motivation. At the same time, a company with Christmas gifts for employees who are particularly long-lived will be remembered for a long time.